Every night, I join my parents in walking. This is our only form of exercise and family bonding at the same time. Each one of us would carry a water bottle and walk for 45 minutes to an hour. It's always nice to chug cold water when you're all tired and sweaty. 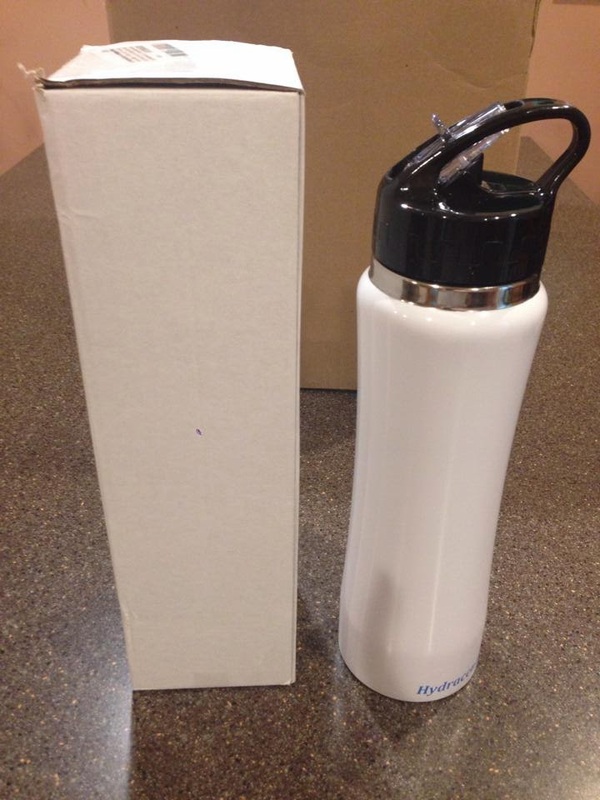 I was recently sent a Sporty 25 Oz Insulated Stainless Steel Water Bottle with Flip Cap and Straw Sporty 25 Oz Insulated Stainless Steel Water Bottle with Flip Cap and Straw via Tomoson. 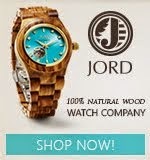 The bottle is BPA Free, Eco Friendly, Great for Hiking, Biking, At the Gym, or Simply on the Go. Its double wall vacuum insulation keeps drinks cold for hours. The first time I laid my eyes on this water bottle, I can't help but be impressed. It looks really cool, it feels smooth and it's easy to hold. I immediately washed it and put some cold water in it. I left it at room temperature for a couple of hours and when I came back for it, the water is still cold. The nice thing about it is there is no condensation, so even if you put it inside your bag, the rest of your stuff won't get wet. The next day, I put cold water again with some ice cubes and left it at room temperature again. I got busy with some other things and forgot about it. When I came back after 3 hours, I shook the water bottle and I can still hear the ice cubes. I opened it to check and was really surprised that the ice had not melted. 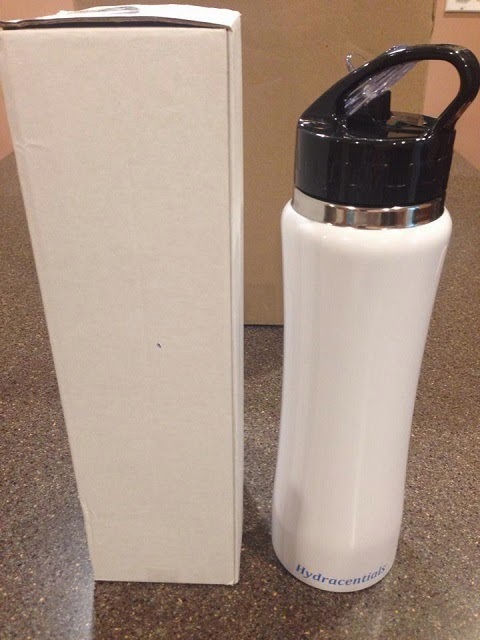 This water bottle is well insulated you can be sure to have a cold drink for hours. I haven't requested for my Koozie (cozy), yet. But I heard that if you use it, the ice cubes inside the water bottle can last for days. How cool is that? I love this water bottle and I highly recommend this. This is a great water bottle to bring anywhere you go. The liquids are kept cold for quite a long time and you don't have to worry about getting your stuff wet inside the bag because there is no condensation. It's easy to clean and it looks really nice. Hydracentials Sporty 25 oz. Insulated Stainless Steel Water Bottle is available on Amazon. For more information about the product please visit their website at Beauty by Shea. Thank you for the very informative review on this product. I love how you laid out all the vital information that one needs to understand the products uses. Thanks for sharing.